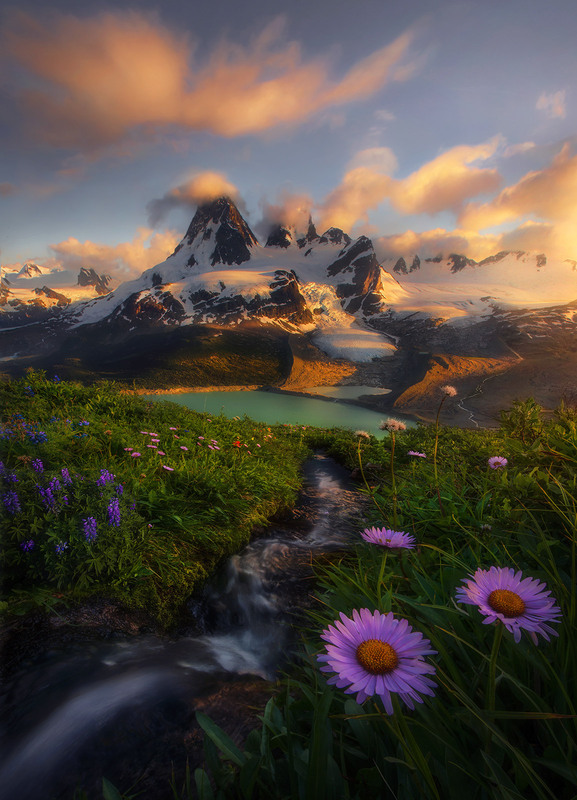 One of the most beautiful places I've ever seen. . Photo © copyright by Marc Adamus.